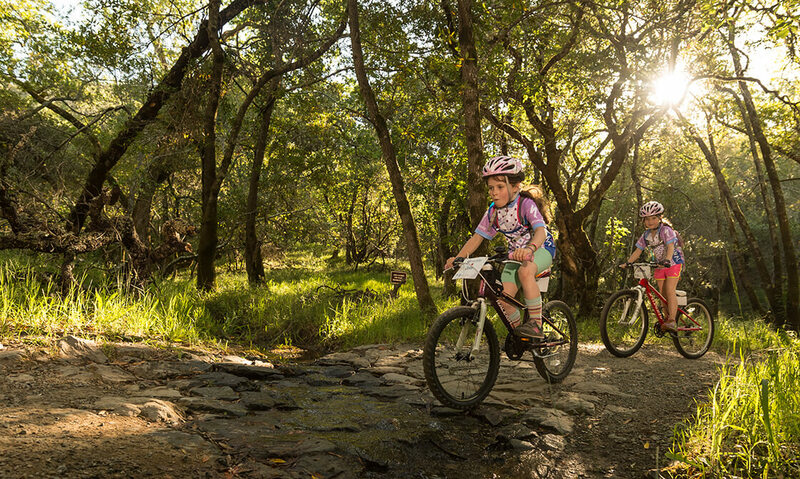 The Davison sisters noticed a gender gap in mountain biking when they were teenagers, and have spent the last 10 years working to close it. When you were doing homework in college, did you ever think that one of those projects would become a national nonprofit? That’s what happened to Sabra Davison. 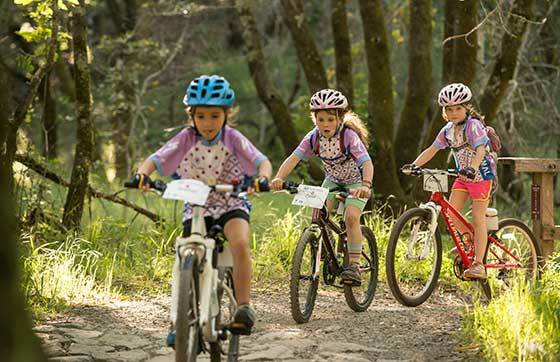 Little Bellas – a national nonprofit for girls ages 7 to 16 discover and enjoy mountain biking – started out as a college assignment. Sabra Davison was attending Middlebury College, in Vermont, and pulled together a business plan, strategy, and curriculum as part of a project for her Women and Gender Studies major. "Her teacher said to her, 'You know, you don't actually have to do this now,'" says Sabra’s sister Lea. "But Sabra responded 'Oh no, we're doing this!'" Lea was a key partner in those early days, as was their friend Angela Irvin, who's still involved with the organization. 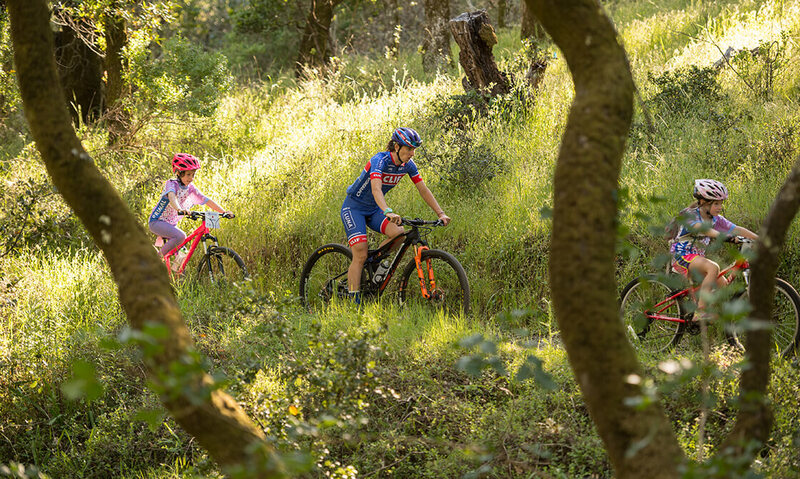 The Davison sisters grew up mountain biking and noticed a real gender gap when they started competing in high school. 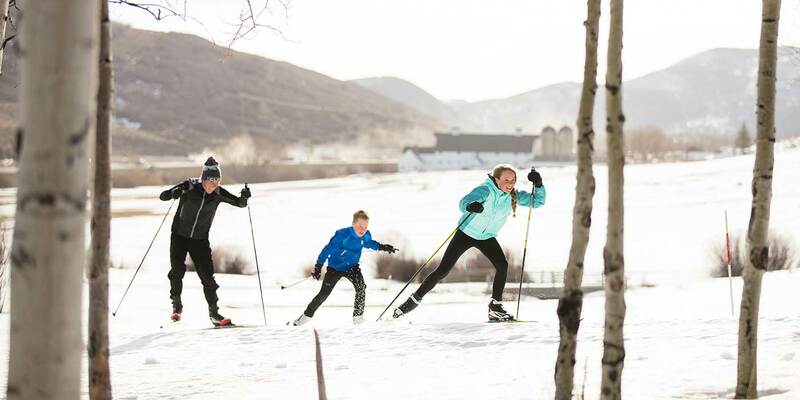 "We both did junior races, and we'd notice when we'd go to events that on the girls’ side there were maybe 10 girls lining up, but for the boys' events there were 50," Lea says. Lea still competes today as a professional mountain biker and two-time Olympian. In starting Little Bellas, though, Sabra and Lea specifically stayed away from the competitive side of the sport. "What we saw was a real void of community," Sabra says. "We wanted to make space for girls and young women to just have fun." While infrastructure exists for girls interested in competitive bike-racing, there wasn't anything that helped girls find other girls to ride with when they weren't racing. Ten years ago, in Vermont the first program was once a week, twelve weeks in the summer, and has grown to 36 programs for more than 600 girls out of 15 nationwide chapters. And it's growing every year. This summer, they're launching B Project, a program for the girls who age out of Little Bellas. "The focus there is facilitating outdoor adventure for young women," Sabra says. "So we take them on overnight bike trips and teach them what to pack and how to plan for a big adventure." 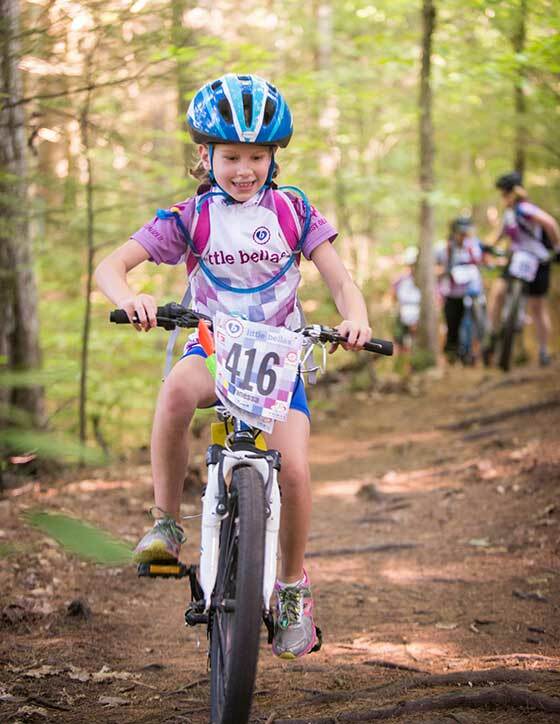 Getting comfortable on bikes helps the Little Bellas feel more comfortable in their own skin, too. "It's an all-girl group and you're doing this thing where failure is just inherently built in – you will fall, it's guaranteed," Sabra says. "But everyone else falls too, and shepherding girls through that, making failure just part of the process, is really empowering." As part of each week-long program, the girls get comfortable owning their skills. "They have to say what they're good at, and that's typically more difficult for girls, but it's just something they have to do in the program, and for many of them it really helps them find their voice," Sabra says. "We really focus on improving skills and building friendships. There's no good or bad or fast or slow, it's just getting them confident and comfortable." "It's really a safe space for them, too," Lea adds. "We've had girls come into their own over the course of the week. I've seen girls who barely talk when they start, and then they're the loudest ones in the group by the end of the week." So far, the girls are loving it. They have an incredibly high return rate, including a lot of girls who start at age 7, return every year until they age out, and then eventually become mentors for Little Bellas. "I just wrote a college recommendation for a girl who's been involved in Little Bellas since she was nine years old!" Sabra says. "We just hired her as a mentor this summer." Sabra runs the day-to-day operations of the organization as executive director, while Lea sits on the board and serves as the pro for multiple locations. "We try to link up a pro with each chapter, and I get out to visit as many as possible each year," Lea says. 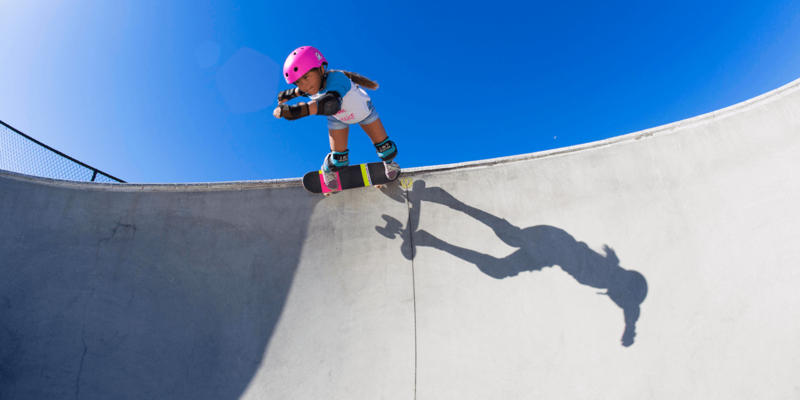 "It's important for the girls to see that if you really want to do this, there’s nothing stopping them." Meanwhile, the sisters still live together, so are constantly bouncing ideas around. "You know, we started this together," Sabra says. 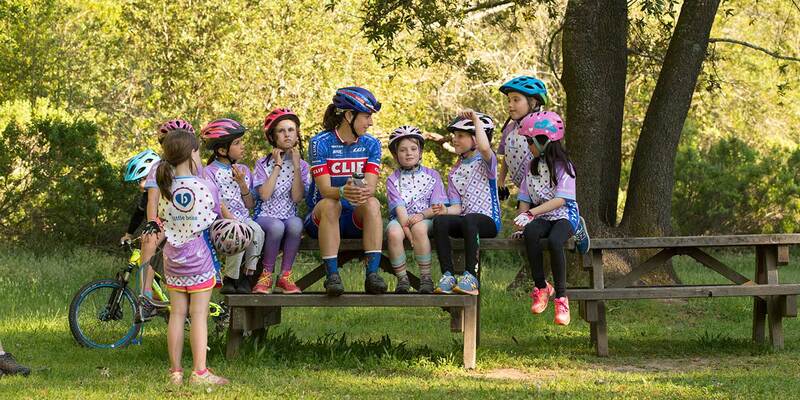 "And now 10 years later Lea’s been to two Olympics, we have a nationwide nonprofit getting girls into mountain biking, and we're building this fantastic team, so it's like, yeah! We did it!"